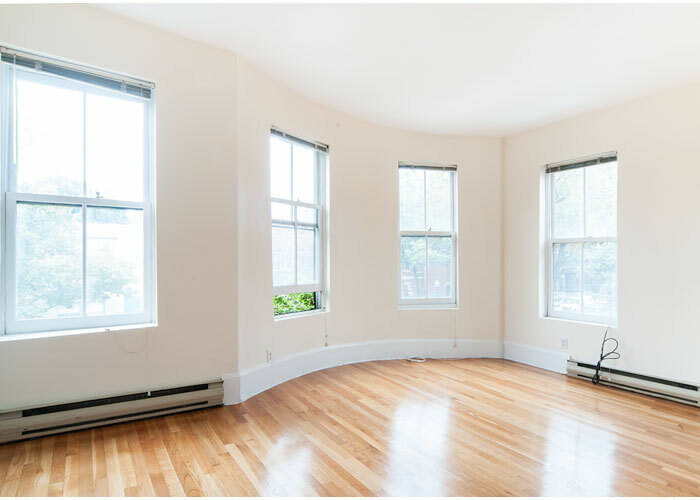 Nestled amongst the charming brownstones in the historic south end and within steps to Copley Place, restaurant row and the Back Bay, this sun splashed corner unit is perfect for young urban professional room mates. (2) spacious, equal sized, en suite bedrooms separated by a large dining and living area with working fireplace ensures privacy while allowing ample room for friends and family to gather and enjoy each others company. The modern galley kitchen has a large window as well to let the morning sun in and features a black refrigerator, dishwasher and oven for easy clean up, and a large 6 burner gas range. For added living convenience there is an in unit laundry facility and central air conditioning. Also, along with a resident sticker, parking is an ease with the school parking lot across the street. All pictures are of the actual unit mentioned and are property of Paragon Properties LLC. Please call Tom Brooks at 339-927-1904 or email me at tom@paragonproperties.com for a private showing of this South End Loft for rent.